The 50th anniversary of the first moon landing is still three years away, but the opportunity for the United States Treasury to issue coins commemorating the mission’s half-centennial is fleeting. 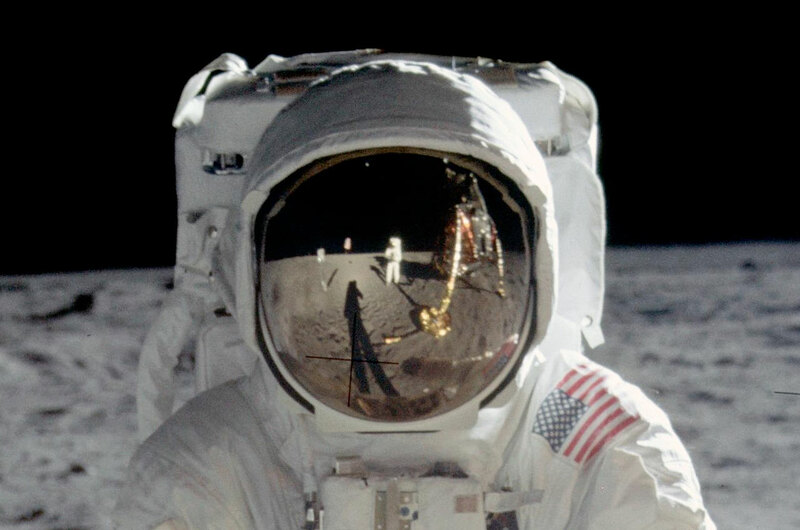 A bipartisan group of five members of the U.S. House of Representatives introduced a bill in June 2015 to celebrate the moon landing’s 50th anniversary in 2019 by having the U.S. Mint strike curved gold, silver and clad coins bearing the iconic image reflected in Buzz Aldrin’s helmet visor, as was taken by Neil Armstrong on July 20, 1969. Proceeds from the the sale of the Apollo 11 coins would benefit the Astronaut Memorial Foundation and Astronaut Scholarship Foundation’s science, technology, engineering and math (STEM) programs, as well as the Smithsonian’s “Destination Moon” gallery opening at the National Air and Space Museum in 2020. The coins’ sale would also offset the cost of their minting, such that they are produced at no cost to taxpayers. In the year since the bill’s introduction, the “Apollo 11 50th Anniversary Commemorative Coin Act” has gained nearly 300 cosponsors — more than enough to pass if put up for a vote in the House. But on the Senate side, the situation is different. The companion bill was introduced only three months ago and has just four cosponsors. With the Senate’s scheduled recesses between now and December, there are only 43 days remaining for the act to be passed before the whole process would have to start over with the next Congress. Congressional staffers are continuing to work to build the needed support, but the public can help now by contacting their elected officials and expressing their desire to see the coins issued, Olson told collectSPACE in an interview. “Let them know about the key role that constituents in their state made or continue to make to the space program, the enthusiasm among the space and numismatic community regarding this particular set of coins and the fact that the bill in the House has surpassed the number of votes to be viable,” advised Olson. The Senate resumes work on Sept. 6. The calls or emails of support are needed by Sept. 15. Adding to the urgency, explained Olson, is the competition that the Apollo 11 coins face. 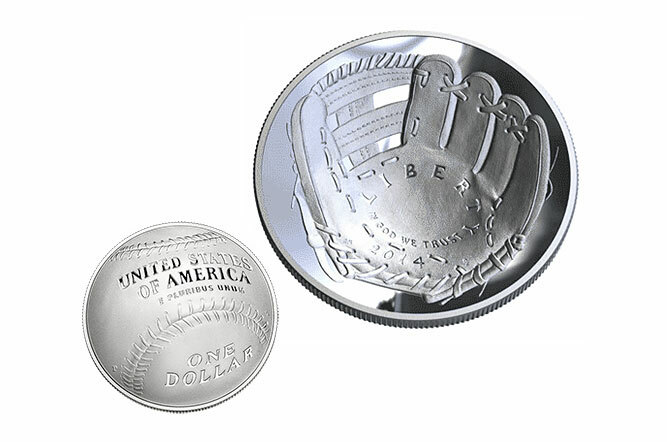 Congress can only authorize two commemorative coin programs per year.